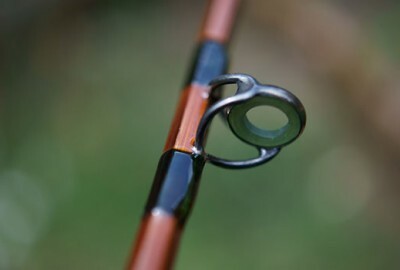 Cane, Glass or Carbon, Rawson fly rods are expertly made to both fish, look and handle superbly. Rawson coarse rod tapers have been developed over many years and offer the best for modern times alongside classics such as the MKIV. Restore your favourite rod to it’s former glory with our restoration service. Please contact Adam for more information. 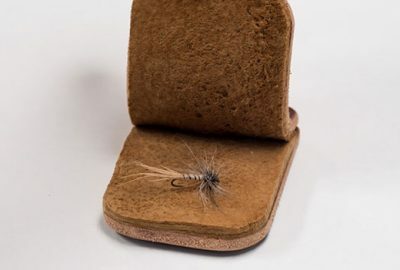 Rawson handmade accessories are a great addition to your fishing bag. Be it a split cane priest, clothing or fly drying/tying products you’re sure to get top quality. Due to time constraints we are unable to offer our float making in small quantities, however from time to time we make special one off commissions and presentation boxes. 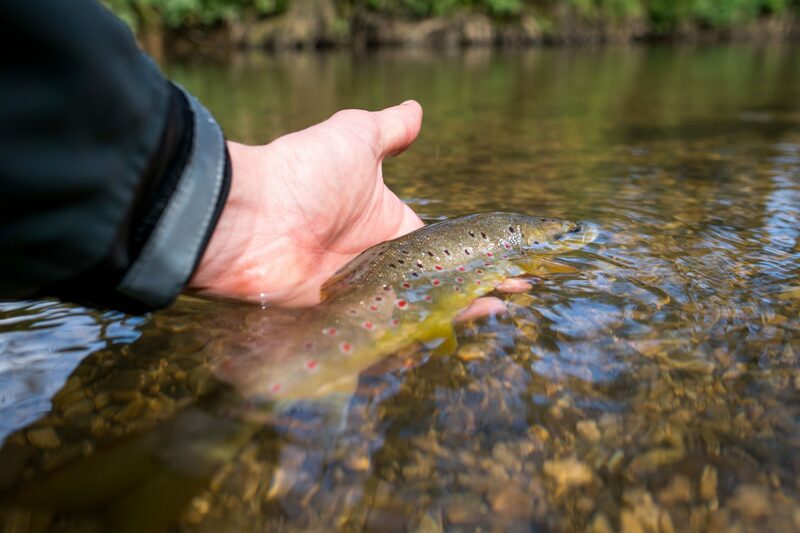 Company founder Adam Rawson has had a lifelong love for fishing, tradition and making things. He started to bring these things together by restoring old cane rods he purchased from auctions. He then went on to build his own as part of Rawson & Perrin. Upon the split of Rawson & Perrin, Adam carried on the work they had perfected and formed Rawson Fishing. Which continues to offer hand planed split cane fishing rods, fibreglass fly rods and a host of other fishing tackle. 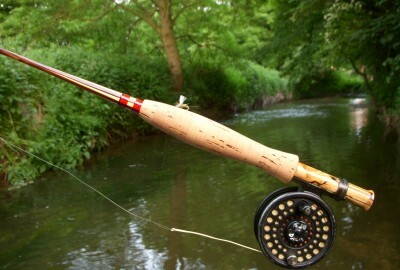 I purchased my Sir Series 7' #4 (now named Monarch) fly rod about a year ago. 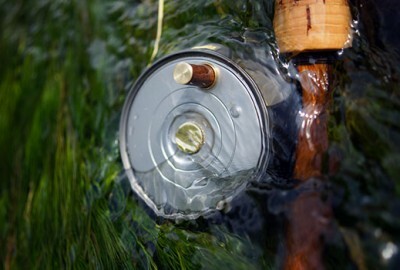 As a flyfishing instructor and author I have not only fished it extensively, but have also used it for casting instruction. I am most impressed with it's balance, it's true tracking and the forgiving action. It has obviously been meticulously built, the aethetics are quite stunning. It is now my regular rod for my personal fishing. It is stunning! It feels unreal to hold it in my hands, I immediately set it up and did a bit of casting on the grass in front of my house, and straight away got some very tight loops and did some close up accurate casts, and even some sweet roll casts on the grass, it is marvellous! I got a Cortland 444 DT 4wt line I want to try later as well, the rod is a bit faster compared to some of the other ones my dad has, I love it as I quite like faster rods, and its casts so accurate. I am going to try it on the river on Monday and pray the weather is better. •	When I placed my order it was because I had been seduced by the beautiful images on the website - the choice of cane was a purely aesthetic one! But what I have discovered today is that the fishing experience is also greatly enhanced in a physical and practical way too because of the unique properties of cane as a rod building material. Your floats are a joy to behold and a true pleasure to use. The cose belies the craftmanship, skill and time employed in making these delightful little gems; my angling hours are enhanced by their use. May the spirit of Izaak live on in your work, thank you. I've purchased some 35-40 floats and have found them to be a quality product both in materials and the price. An exceptional standard of workmanship and finish. I would recommend them to anyone. I have been coarse fishing for nearly sixty years, and these wonderful hand crafted traditional floats are amongst the very best that I have had the pleasure to own or to use. I purchased a Barbus Barbus from you last year and wanted to let you know how pleased I am with it. It is a beautiful bit of craftsmanship. Quality of the finish is fantastic right down to the slip. I can't quite put in to words why I like fishing with a cane rod. Seems to change the atmosphere of the river? Keep up the good work. Copyright 2018 Rawson Fishing Ltd. All Rights Reserved.